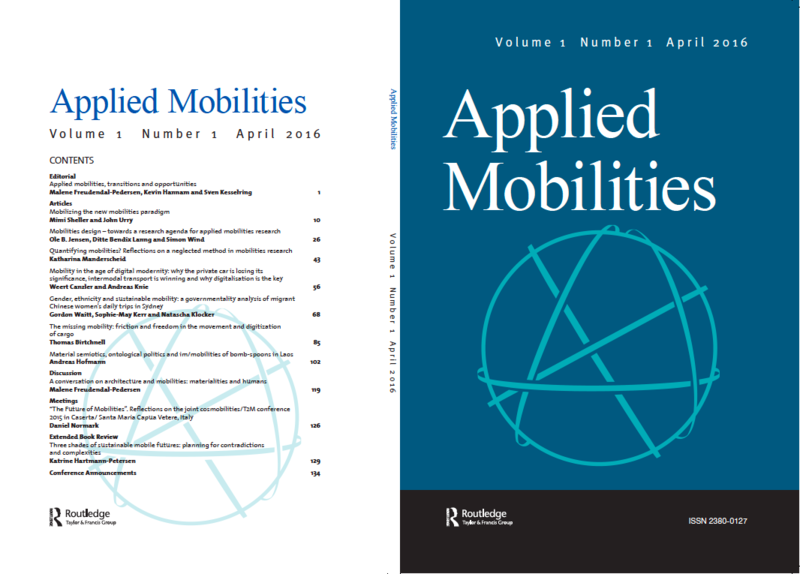 We are very proud to announce the first issue of our new journal Applied Mobilities – A journal of planning, design, technology and culture co-edited by Malene Freudendal-Pedersen, Kevin Hannam & Sven Kesselring. 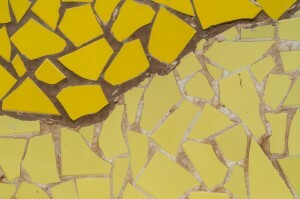 The first issue is available for free at http://www.tandfonline.com/toc/rapm20/1/1 . 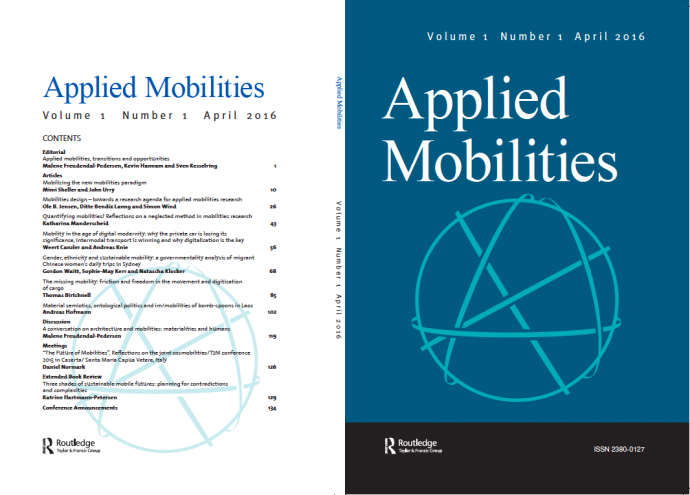 1st of April, we launched the new ‘Applied Mobilities’ journal at the AAG conference in San Francisco (http://www.tandfonline.com/rapm). Jonathan Manley and Zoe Brooke from Taylor and Francis invited us and about 50 people from the conference for a very nice reception. Jonathan opened the launch by saying that he wishes Applied Mobilities the same big success as Mobilities, which is one if the strongest Routledge journals. 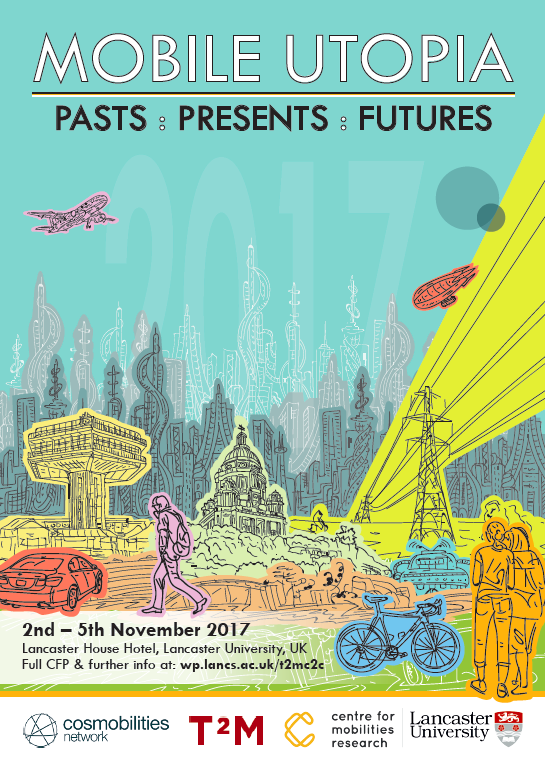 Mimi Sheller, co-editor of Mobilities, said some very nice words to commemorate the late John Urry and we gave him our biggest tribute. We are very happy about this new journal and the great collaboration with Taylor & Francis/Routledge. 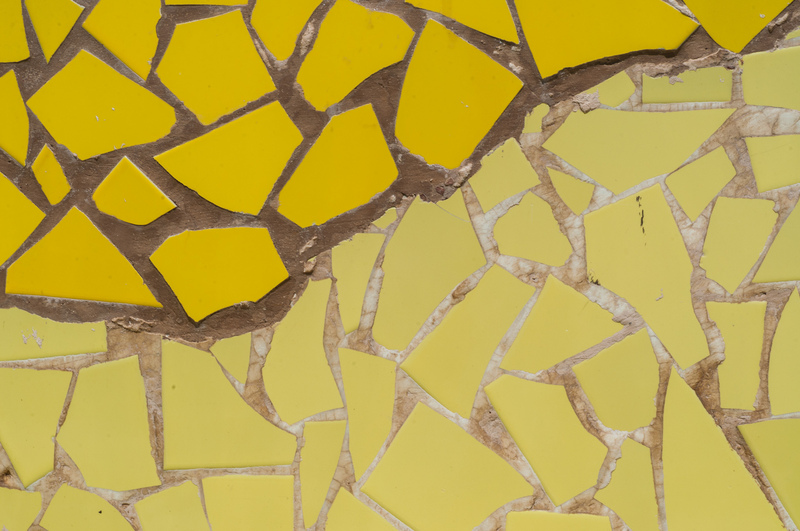 This new journal is a great opportunity to move on with the mobilities turn and to demonstrate that social science based mobility research has a strong contribution to the future of modern societies. We are looking forward to many excellent and exciting submissions in the near future! Please, inform your librarians about this new journal which is closely working together with the Mobilities journal at Routledge and which can be subscribed as a package. 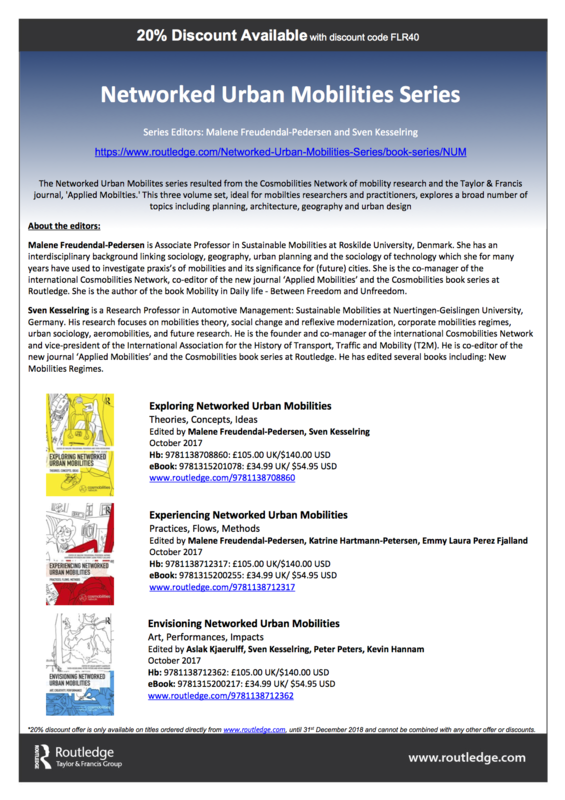 Help us to make Applied Mobilities a new strong voice in mobilities research!